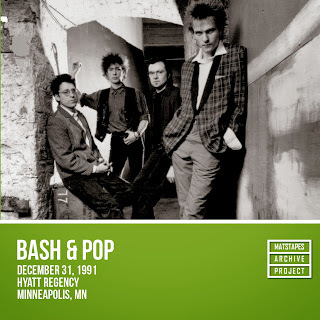 Notes: Early incarnation of Bash & Pop. Sounds interesting. Can this be reposted on file-cloud? Looks like the 2nd link pulls up the Slim show below.